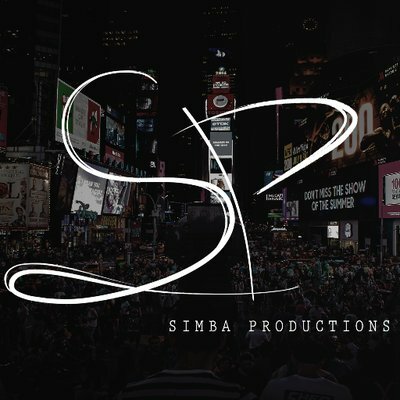 Founded in 1979, Simba Productions offers professional video production services for a wide range of clients. From concept to completion, we create polished, top-quality content produced to fit your budget and captivate your audience. Simba is a full-service production company that offers a wide array of services. It is a one-stop facility that can handle all video production needs from start to finish — and everywhere in between.